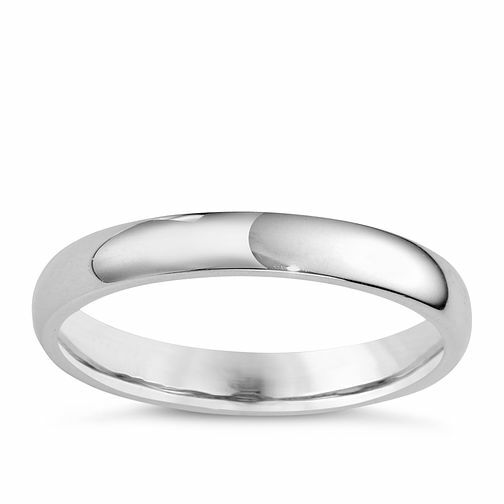 A luxurious super heavy weight court wedding ring measuring 3mm in width is crafted in smooth platinum. A stylish accessory designed to mark the start of your new chapter. Make sure your special day always stays with you with the wedding ring of your dreams.